It was all about tariffs and jobs last week. And the news could have major implications for your budget. The job market is still firing on all cylinders, which is great news for current employees and job seekers. The Trump administration announced steep tariffs on steel and aluminum from three of America's biggest trading partners. That means you could see higher prices on everyday products. And when it comes to controlling household finances, why does it feel like we're still stuck in the 1950s? UNEMPLOYMENT RATE: HOW LOW CAN IT GO? We got another great jobs report on Friday. The jobless rate dropped to 3.8% in May, tied for the lowest unemployment rate since 1969. Employers added 223,000 jobs in the month. The low rate and robust job growth is more evidence of a strong economy and tight labor market. The president seemed particularly excited about the report — even before its release. The gap between black and white unemployment is also shrinking. The black unemployment rate fell to 5.9% in May, the lowest since the government started keeping track in 1972. 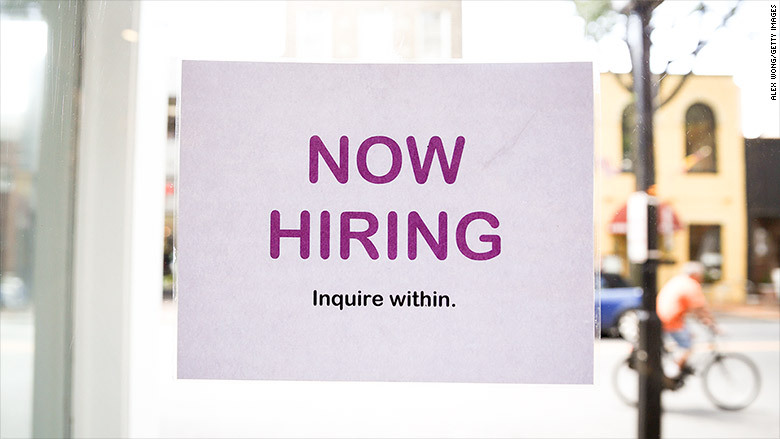 It's a great time to be a job seeker as companies beef up recruitment and retention tactics to attract talent. Walmart announced last week that its employees will pay just $1 a day to earn a degree. And calling all remote workers: Vermont wants you. The state has a new law that will pay workers to move there and work remotely. Eligible workers can get up to $5,000 a year, topping out at $10,000 over two years. Read more about it here. Keep in mind that if you live in one state and work for a company in a different state, you could get hit with a bigger tax bill. The Trump administration is imposing steep tariffs on steel and aluminum from three of America's biggest trading partners: Canada, Mexico and the European Union. 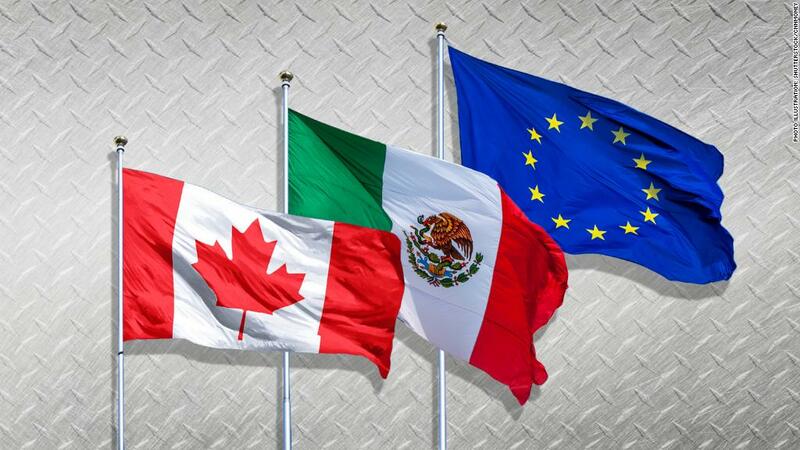 Back in March, the president announced worldwide steel and aluminum tariffs, but granted exemptions to some major trading partners, including Canada, Mexico and the EU. Apparently not anymore. The addition of the three didn't go over well. Here's how Europe is fighting back. The tariffs could lead to higher prices on a range of products. They could also place the United States in a trade dispute on more than one front. The administration is separately moving ahead with tariffs on Chinese goods. Wall Street barely reacted to the news, but tariffs could undercut any benefits from the new tax law. Saving $1 million dollars for retirement seems like a pipe dream to a lot of us. But a handful of people are actually doing it. Around 157,000 people have saved over a million dollars in their 401(k) and another 148,000 had socked away that much in an IRA. Want to know their secret? Time. Most of them are Baby Boomers who have saved for at least 30 years. Read more about the numbers and how you can join the millionaire's club here. 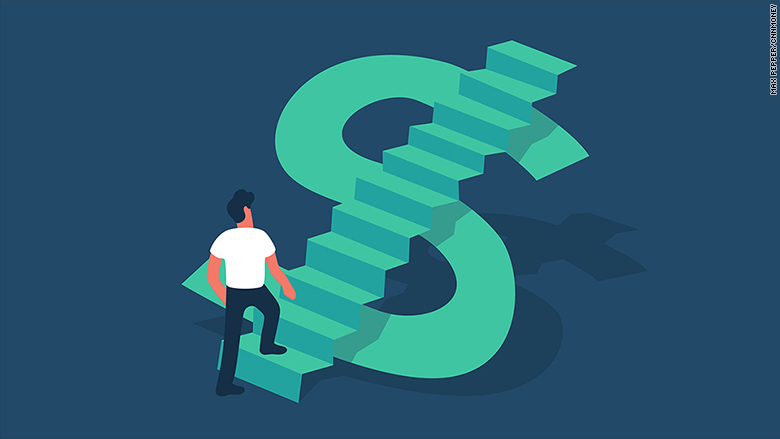 If you're counting on Social Security to help pad your retirement nest egg, better read about these three costly mistakes to avoid. Another big boost to your retirement income is getting rid of all your credit card debt. Not sure where to start? Check out these tips from CNN's Julia Carpenter. Women are more educated, accomplished and empowered than ever before. But they still aren't taking control of their money and investments. 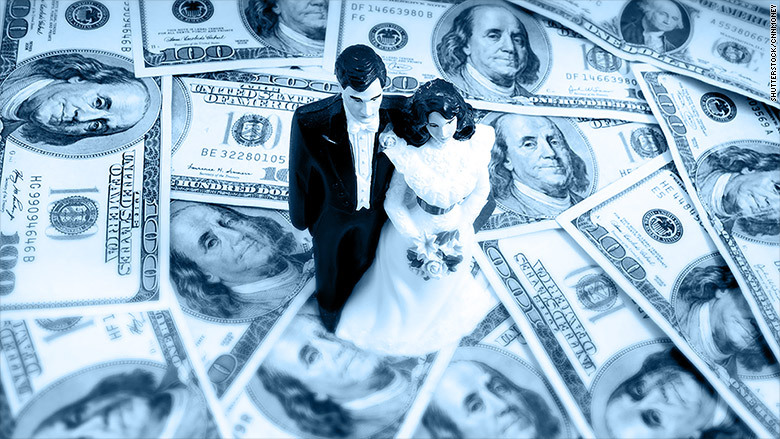 A new report from UBS found that 56% of married women leave investment and long-term financial planning decisions to their husbands, and 85% of women who defer to their husbands believe their spouses know more about financial matters. What's going on? CNN's Kelly Wallace breaks it down.